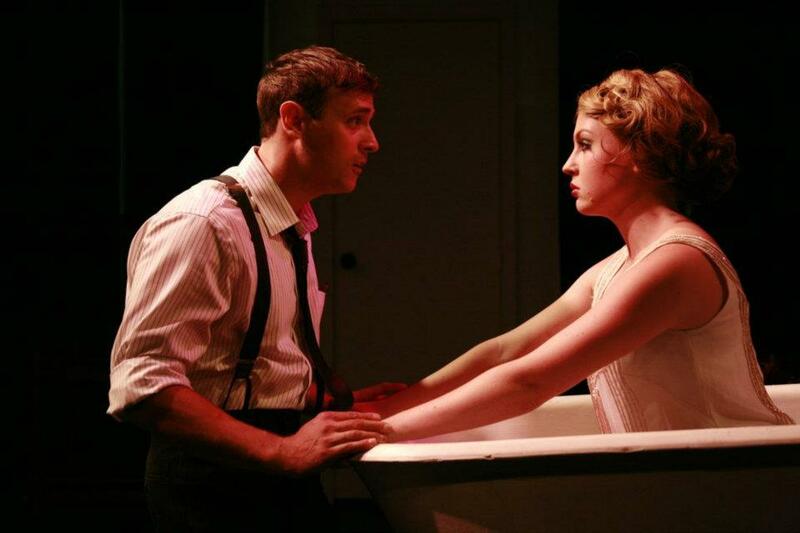 In July 2012 The Wild Party opened at The Secret Theatre. Adam Portrayed the character of Mr. Black. The production received the attention of Andrew Lippa himself. Above is a link of Adam singing What Is It About Her a song sung by the other male lead in the show, Burrs.